J.D. 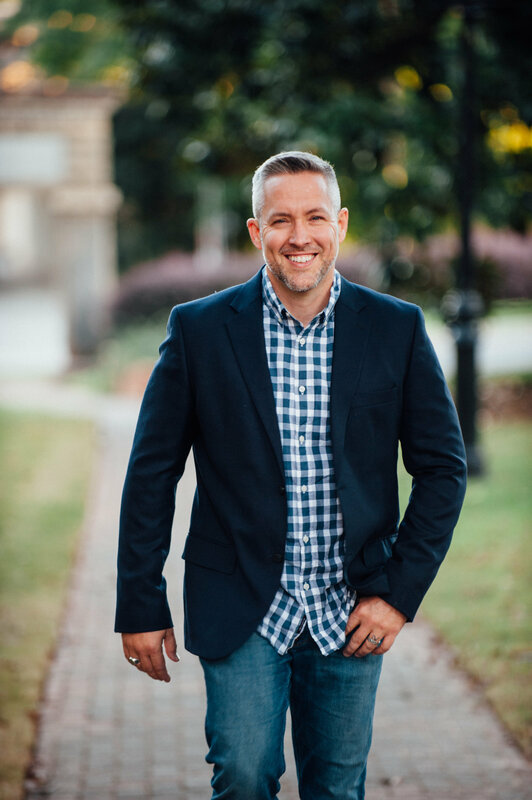 Greear is the pastor of The Summit Church—a dynamic, multi-campus church located in Raleigh-Durham, North Carolina. God has blessed The Summit Church with tremendous growth. Under J.D.’s leadership, the Summit has grown from a plateaued church of 300 to one of nearly 10,000, making it one of Outreach magazine’s “top 25 fastest-growing churches in America” for many years running. J.D. has also led the Summit to further the kingdom of God by pursuing a bold vision to plant 1,000 new churches by the year 2050. In the last 10 years, the church has sent out more than 650 people to plant churches across the country and around the world. J.D. is also the author of several books, including Not God Enough: Why Your Small God Leads to Big Problems, Gaining by Losing: Why the Future Belongs to Churches That Send, Gospel: Recovering the Power that Made Christianity Revolutionary, Stop Asking Jesus into Your Heart: How to Know for Sure You Are Saved, and Jesus, Continued: Why the Spirit Inside You Is Better Than Jesus Beside You. He and his wife, Veronica, live in Raleigh and are raising four awesome kids: Kharis, Alethia, Ryah, and Adon. Summit Life with J.D. Greear is a daily, 25-minute Bible teaching program available via FTP download. To add Summit Life with J.D. Greear to your station’s lineup, email Program Director Dana Leach at dleach@summitrdu.com or call (866) 335-5220.